CALIFORNIA | Gato Group Poland Sp. z o.o. 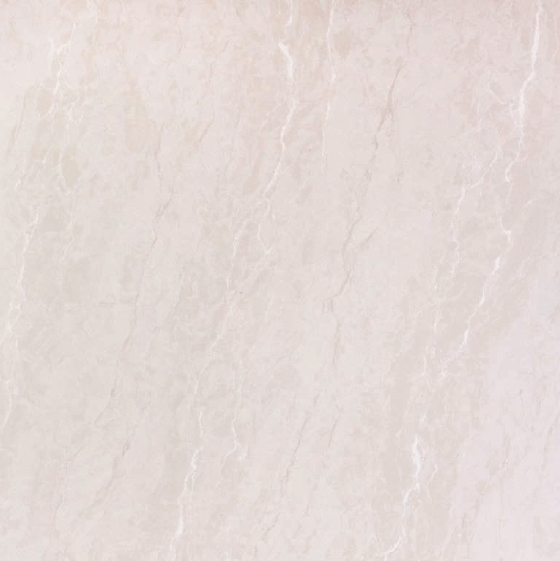 California is a polished ceramic tiles designed for the modern interior. Its subtle print and warm colour with make any interior feel like a sunny beach.